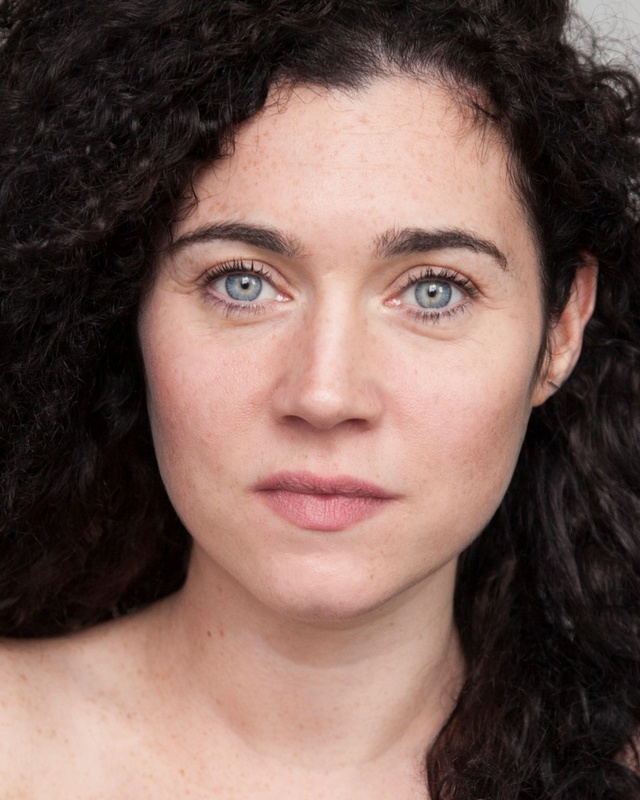 Rebecca was most recently cast as Angela in Cristín Kehoe’s SHELTER directed by Oonagh Murphy, performed as part of Druid’s season of new writing at the Mick Lally Theatre at Galway International Arts Festival 2018. Theatre credits include Masha in PLAYBOYZ at The New Theatre, IT’S NOT OVER (Samuel Beckett Centre), SEVEN PLAYS directed by Grace Dyas for the Abbey Theatre, Sarah in THE DOVE AND THE CROW at Town Hall, Galway and THE RAINSTORM directed by Jessica Curtis at Axis Theatre. Project Arts Centre credits include LOOKING FOR WORK directed by Martin Sharry, ADVOCACY directed by Shuan Dunne, Jenny in TEAR IT DOWN directed by Neil Watkins and PURPLE directed by Edwina Casey. Film and television credits include RTE six-part drama ACCEPTABLE RISK directed by Kenny Glennan for Saffron Pictures, the role of Emma Kelly in MICHAEL INSIDE (Best Feature Film IFTA 2018) directed by Frank Berry for Subotica Entertainment, STAY directed by Wiebke Von Carolsfeld (Samson Films) and more recently Rebecca played a leading role in Independent short film ROSALYN directed by Olivia Middleton.